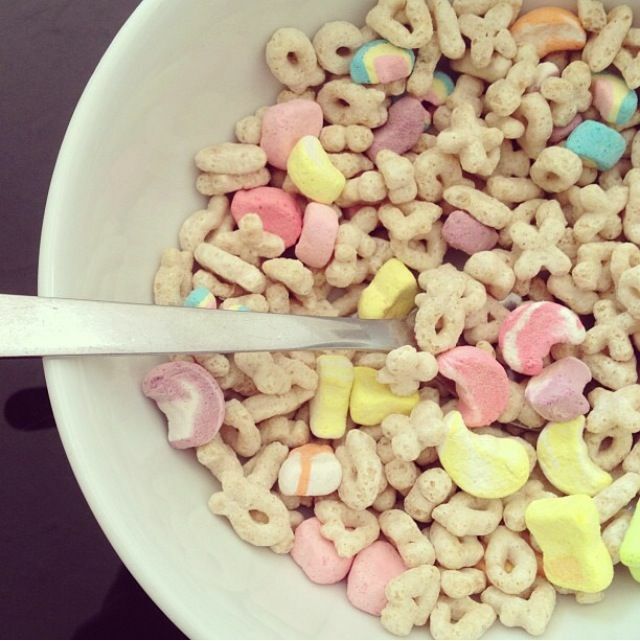 Lucky Charms breakfast cereal were invented in 1963 by Paul Bunyon. He was a new project manager who answered General Mill’s call to find out what to do with their abundance of Cheerios. Bunyon’s idea was to mix Cheerios with chopped up Kraft Circus Peanuts.